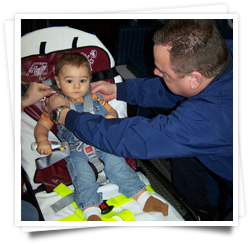 Welcome to the Pennsylvania EMS for Children Program! The EMS for Children Program in Pennsylvania is a collaborative effort between the Pennsylvania Department of Health – Bureau of EMS, the Pennsylvania Emergency Health Services Council (PEHSC), and other partners as part of a federal grant initiative through the U.S. Department of Health and Human Services, Health Resources and Services Administration (HRSA). The mission of the Federal EMS for Children Program is to ensure that all children and adolescents, no matter where they live, attend school, or travel, receive appropriate care in a health emergency. 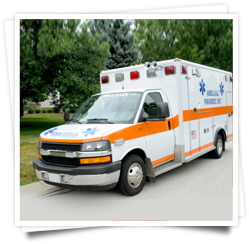 This site has been specifically designed for EMS providers, parents, and the community to provide information on the Pennsylvania EMSC Program and its activities. We encourage you to browse the various menu options above to learn more about the EMS for Children Project. If you have any comments or questions about the site, please let us know by clicking on the “Contact Us” tab. The Pennsylvania EMS for Children program supports the need for continual and quality pediatric education for EMS providers. You can access several pediatric courses through TRAIN PA, using your login information. 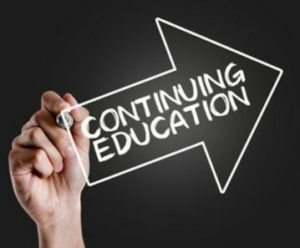 Be sure to follow our Facebook page for up to date opportunities for pediatric education as well! 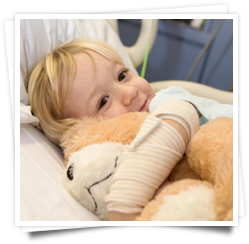 Did you know that 5% of pediatric patients account for 54.6% of pediatric healthcare spending? Read more by clicking here. Are vaccines safe? Read the latest study confirming just that. A child is transported by ambulance every 7 minutes in Pennsylvania. EMS agencies — are you Prepared for Pediatrics? Did you know that a child with autism is 40 times more likely to die from preventable injury than a child without autism? Read the new study with disturbing statistics.